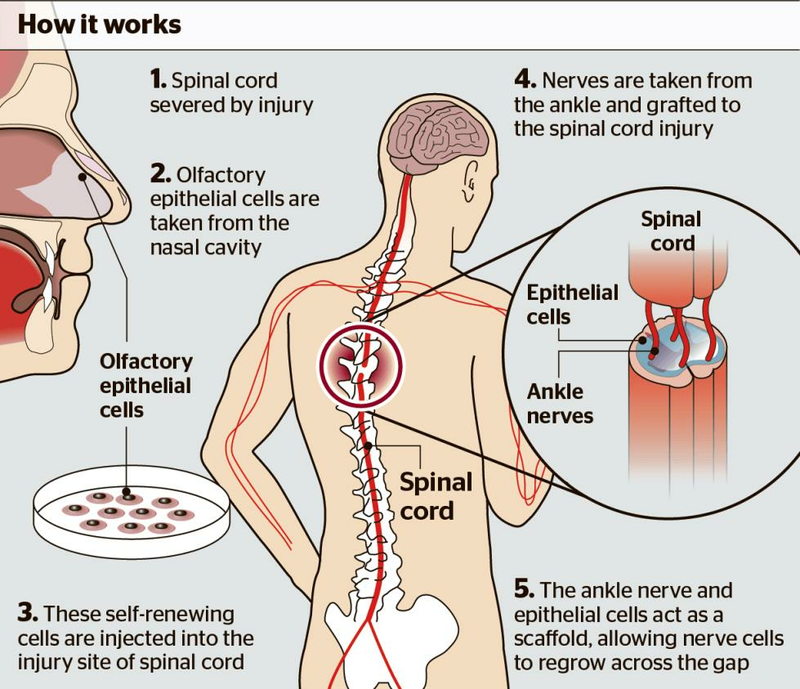 Professor Geoff Raisman and his team recently pioneered a revolutionary cure for paralysis. 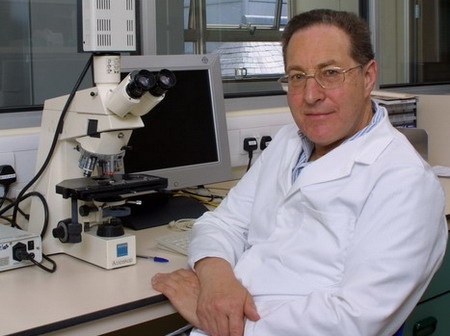 Professor Raisman first discovered OECs in 1985 and successfully showed that they could be used to treat spinal injuries in rats in 1997. He joined UCL in 2004 and has spent the past decade developing OEC spinal repair techniques for patients. 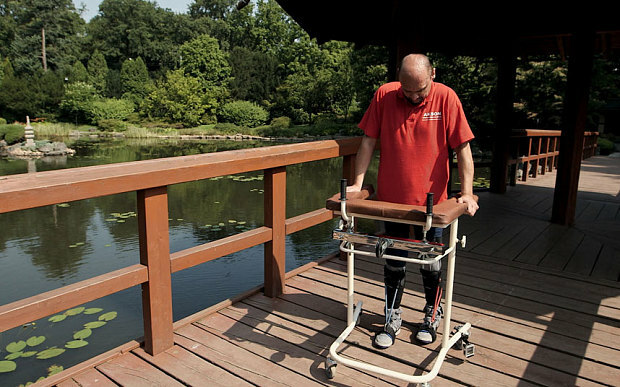 Now, after decades of hard work, his research has helped a paralysed man to walk again. Steve Whyley was lucky enough to be able to interview Geoff as part of the collections interviews he did for ZIDILIFE. I would say it’s more historic than putting a man on the moon. It’s history. It’s a piece of history. SO MOVING ON TO DAREK, HOW IS HE NOW [JAN 2016] DO YOU KNOW? I was in Tibet a while ago with a graduate and we ended up in a dark cafe as I couldn’t go out and be seen. It was a horrible place and she commented how it was very strange to be a famous scientist in a place like this. And I thought now is my chance to teach. I said, “listen, it’s easy to be a famous scientist – I don’t have to do anything at all. It’s a badge that people just give you. The most difficult thing in life is to be a Human Being. And every badge of honour, degree and accolade you get pulls you down. None of them raise you up. They all pull you down. The most important thing is to be a Human Being and you never quite achieve it. The best thing your readers can do is research. There’s plenty to do. It’s an endless field. Since interviewing Geoff Raisman an awful lot of progress has been made both in terms of the work that has been going but also with Darek's own recovery. As this BBC Article shows Darek is now able to ride a tricycle and the surgical team, spearheaded by Geoff Raisman, are now working with two more paralysed patients who they will try to help walk again, just like they helped Darek. Darek's recovery is quite remarkable. He told Fergus Walsh of the BBC "I can tell that sensation is coming back and I am getting stronger. A year ago I would not have been able to ride a tricycle. Now I can feel each muscle and each press of the foot on the pedals." Two weeks ago Raisman sadly died. He is survived by Vivien, and by their daughter, Ruth, and four grandchildren, Clare, Toby, Shona and Amy. 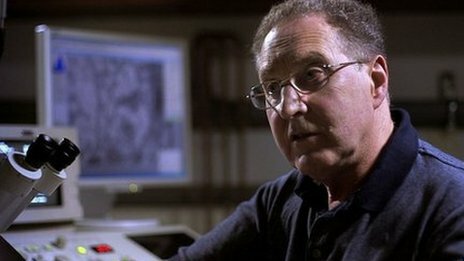 His work lives on and the progress that has been made by him and his team provide real hope that this approach to spinal cord injuries could in the future lead to anyone with paralysis being able to walk again. "The greatest public health threat for many American women is the men they live with."